Licensed in all 50 states, Sinclair has long been recognized for delivering superior products to our valued clientele, offering personalized one-on-one insurance advisory services from our team of experienced, professional agents. Our clientele is throughout the United States, Canada, and Europe. While quality insurance is a key component to protecting your individual assets, it represents only part of the picture; the difference is in the details. Sinclair strives to provide those details by constructing a safe framework for your coverage and assessing your exposure to risk from a myriad avenues. 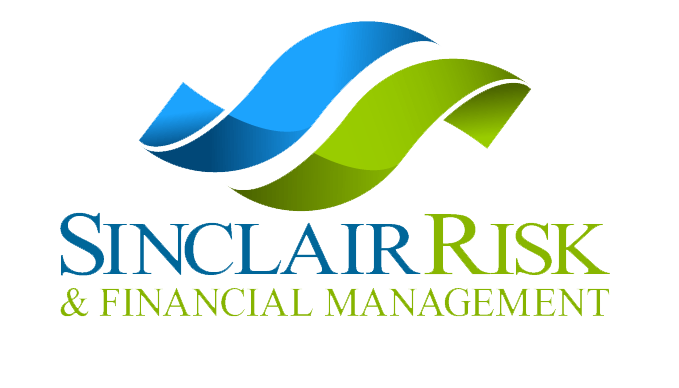 Sinclair maintains relationships with many of the top insurance providers in the nation, which afford us – and you – access to exceptional protection. As your advisor, we’ll dial in to your unique needs. Without exception, we select insurance products that provide you with the best coverage at the best price point for optimum protection.